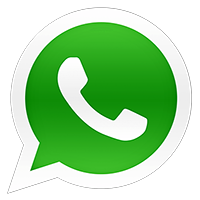 All the comforts and lots of ideas for experiencing a wonderful area. Venice is near here and can be easily reached in a few minutes but there’s a lot more to be explored. Lovers of art, culture and life pleasures feel at home here. Enjoy a different view of Venice from the beautiful islands of the lagoon. Nothing could be easier: everything is all around here. Our hotel is the ideal starting point for an unforgettable tour. 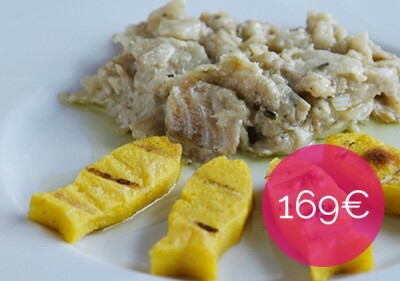 An holiday in the Brenta Riviera offers the best way to experience the traditions and customs of local life. 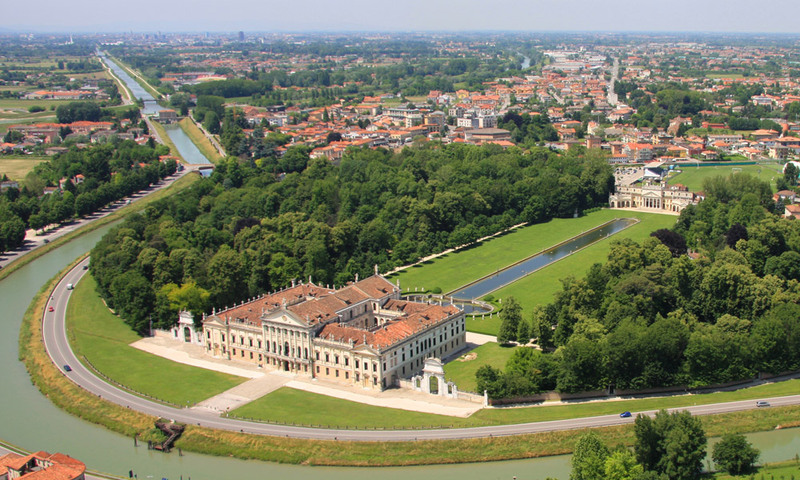 The venetian villas of the Brenta Riviera. The Riviera was considered the continuation of the Venetian Grand Canal: thus during XVII and XVIII centuries great architects, such as Palladio, Scamozzi, Frigimelica and Preti, designed summer residences for the Venetian nobles and patricians who would spend some time in the Villas of the mainland. 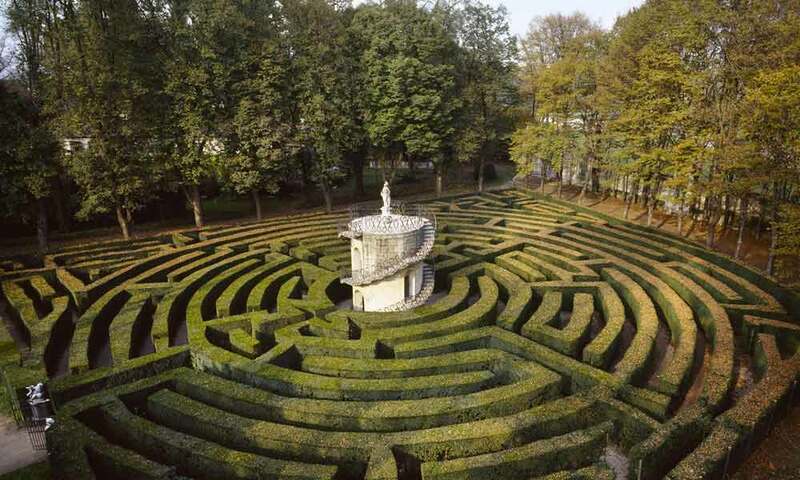 The Brenta Riviera is a long and continuous succession of magnificent villas, palaces and gardens. Not only Venice: a stay here means to discover a wonderful area. Venice, its splendour and charm are around the corner. Our hotel is the ideal starting point for a visit to an area that has so many wonders: art, culture, scenic beauty, excellent food and wine. Being spoilt for choice is a pleasure with us. 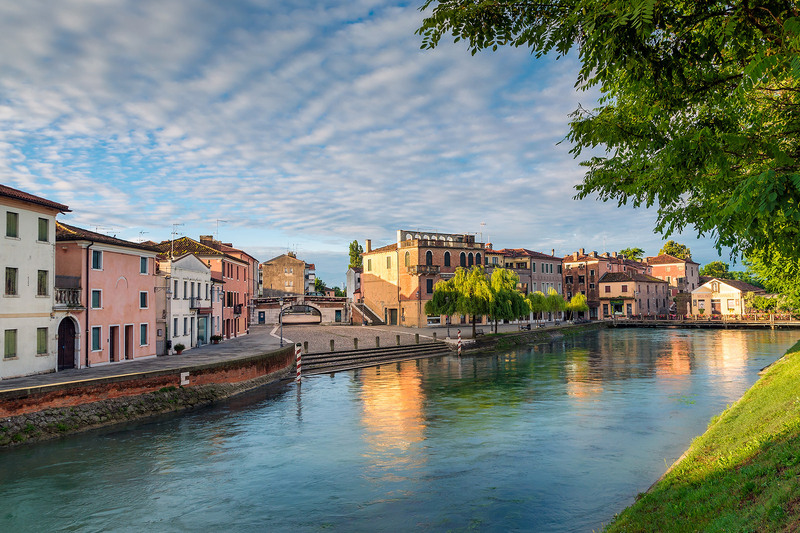 Cycle through the landscapes of the Veneto countryside or skirting the lagoon to explore the majestic Venetian villas of the Brenta Riviera. 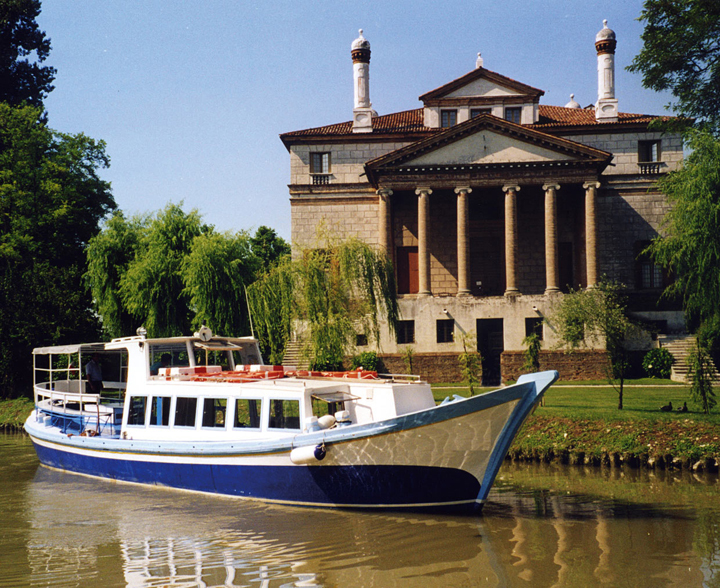 Or discover the beauty of Padua and Treviso in peace. The choice is yours. 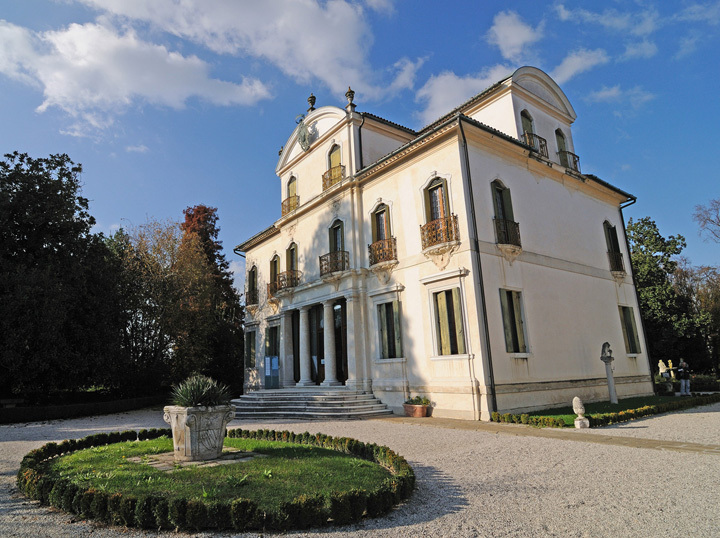 The most original hotel of the Brenta Riviera. Only here you can choose your room style. An extensive list of amenities to treat yourself and give unforgettable moments. Discover how to make you stay more enjoyable.